Gather together with community to welcome and celebrate the return of the light! Thursday, December 21, 1017, from 6:00p.m. to 8:30p.m. at the Amador Holistic Center in Amador City. This is a FREE family-friendly community event. Bring your drums, rattles, bells and a dessert to share. For more information call Marla at (209) 256-3750 or e-mail: mvandermeer@norcalmha.org Rain or shine! Brought to you by the Amador Holistic Center and The Labyrinth Project. The Mt. 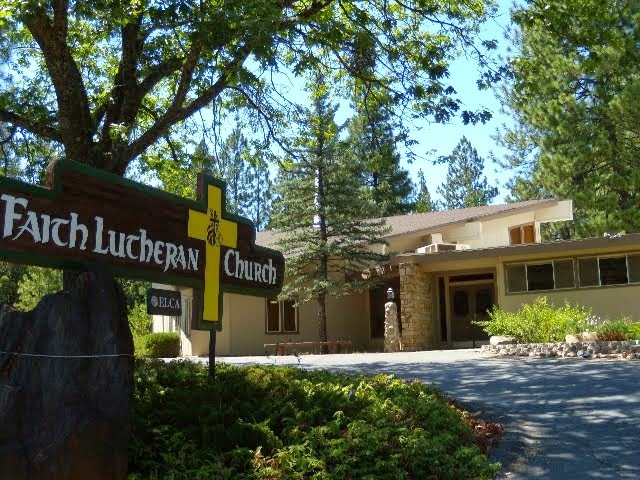 Zion Church eNewsletter! This week we will conclude our series. We are going to look at one of the most relevant and culturally believed lies and actually see what the truth is about what God does say. This is so relevant and so commonplace in the world today. So many people wrongly believe this. You may have heard it. You may have said it. You may even believe it but all over the world today people say this. It doesn't matter what you believe about God as long as you are sincere. 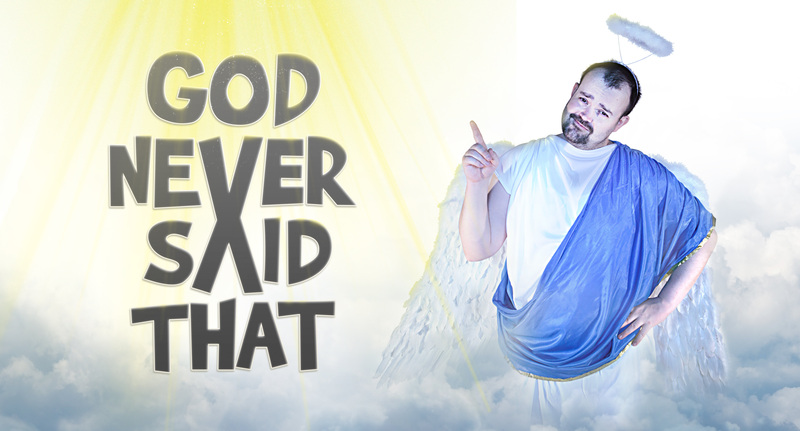 The problem is, God NEVER said that. The reality is God never said that and our actions matter a lot. 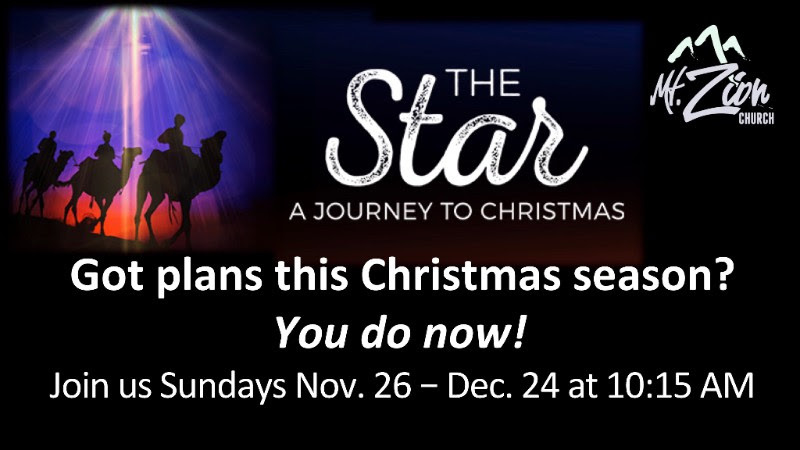 Please join us in the Sanctuary as we gather to pray before each service. Join in and take time to pray for our church, community and families! Each Tuesday come with heart reaching for God. Due to the Thanksgiving Holiday, we will not have our regular Family Night We’d. Nov. 22nd and we not have our Nov. Men’s Breakfast. The EPICS Christmas dinner is Friday, December 1st 2017! 6; 30 PM. Tickets will be on sale starting Today Sunday, November 5th. 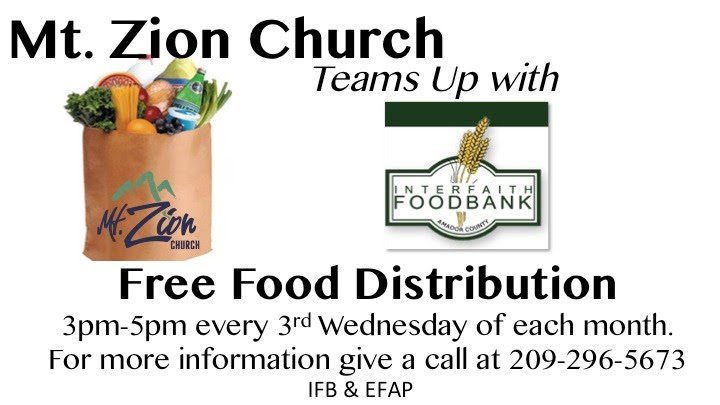 For More information contact LeAnn Stoltenburg or Gerri Windsor. There will be no gift exchange, just a time of fun, food, and fellowship. The last date to purchase your tickets will be Sunday, November 26th or at least your guaranteed reservation in by that date. Due to the Thanksgiving Holiday, we will not have our regular Family Night We’d. Nov. 22nd and we do not have our Nov. Men’s Breakfast. Bring your favorite SOUP or SALAD and join us downstairs in the Fellowship Hall right after service!!! Have you ever missed a sermon and wished you had some way to hear it? Do you have someone you want to share a Sunday message with? Good news, you can! Just visit our website or search for "Pastor Erik Hansen" in the iTunes store and download our free podcasts straight to your iPhone, iPad, or iPod! 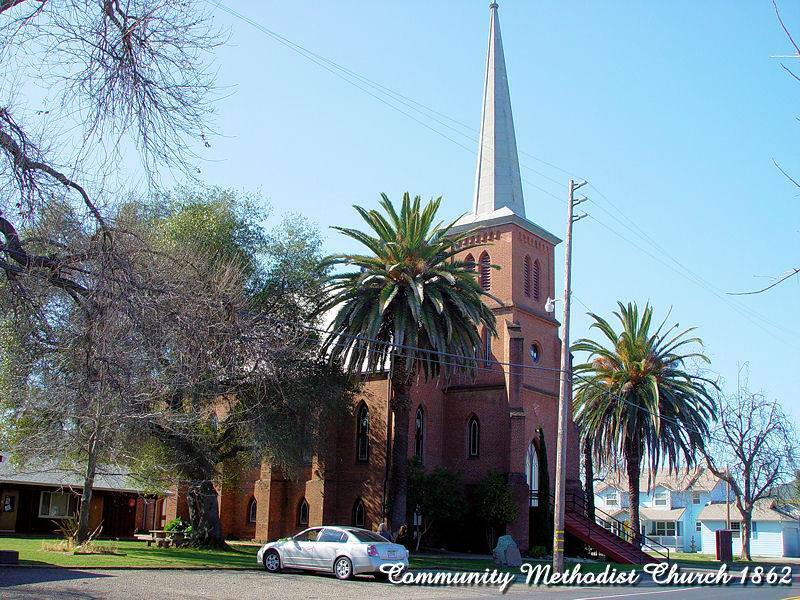 If you have questions or comments, contact the church office at (209) 296-5673 or email us at info@mtzchurch.org. Copyright © 2016 Mt. Zion Church, All rights reserved. 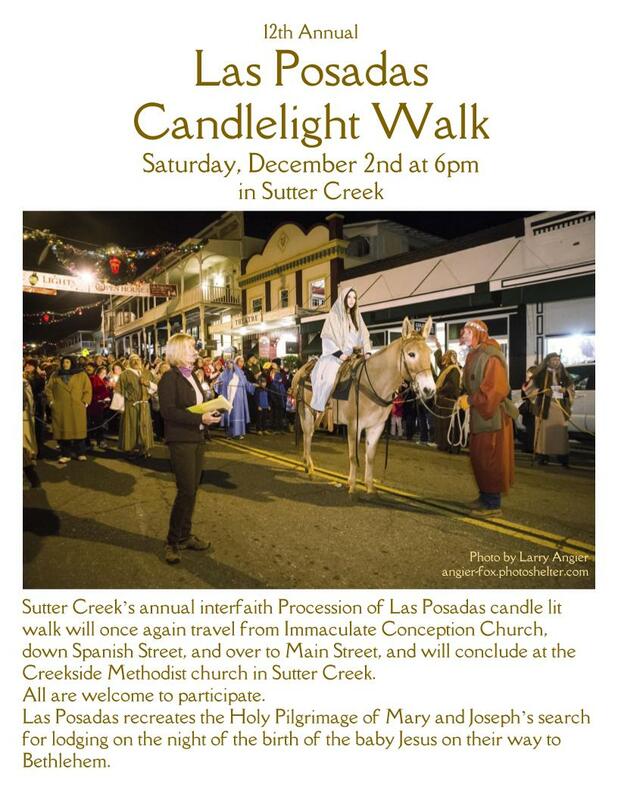 Mark Saturday, December 2, 6:00 p.m. on your calendar and plan to participate in the 12th annual Las Posadas Candlelight Walk in Sutter Creek! This event will take place no matter the weather. All are welcome to participate! Las Posadas is a traditional re-enactment of Mary and Joseph’s search for a place to ret, complete with a narration of the Christmas story and the singing of traditional Christmas carols. Participants receive candles and programs at booths set up on Spanish Street near Immaculate Conception Church. Children are invited to dress as angels or shepherds. Picolina, carrying Mary accompanied by Joseph and shepherds follows the choir, and participants complete the procession. Along the way lighted by luminarias, Joseph seeks shelter for Mary- but is rejected by those answering his knock at their doors. The procession moves down Main Street, which has been closed to traffic. Finally, a stable in front of the Methodist Church provides a resting place. After hearing lovely music there, everyone is invited into the hall where warm beverages and homemade cookies are served, and people enjoy chatting with old friends and new. 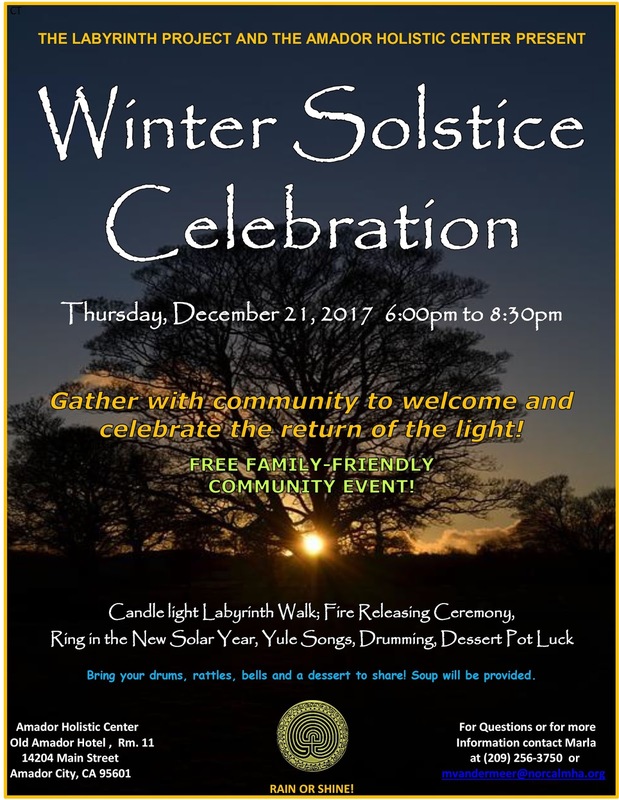 This is a beautiful, non-commercial way to begin the season of Advent, to enjoy the charm of the beautifully decorated city of Sutter Creek, and to be a part of this annual community event. Las Posadas is sponsored by the Baptist, Episcopal, Methodist, and St. Katherine Drexel’s churches. Today we're going to look at what may be one of the biggest misbeliefs about God It seems like whenever life starts spiraling down, it's amazing how fast it seems like there's more than we can handle. The weight just gets heavier and heavier and heavier and heavier and finally, you think, "I just can't take any more of this." God does have an answer for us! We need to embrace the reality that God never said that. In fact, the truth is often the opposite of that misbelief. JOIN US AT THE MINISTRY HOUSE ad we continue to go through the Assemblies of God Statement of Fundamental Truths. They are the doctrines concerning salvation, the baptism in the Holy Spirit, divine healing, and the Second Coming of Christ. Students grades 6th—12th grades meet in the youth building in back parking lot. The EPICS Christmas dinner is Friday, December 1st, 2017! Tuesday, November 7th 6:30 pm in ministry house. Food theme; pie, (anything in shape of pie, ex. Sheppard's pie, chicken potpie or pumpkin pie)! All ladies welcome!!!! Thursday, November 16th The “over 55er’s will meet for a great time in the fellowship hall @ 6:30 PM. See Richard or LeAnn Stoltenburg for more details. Copyright © 2007-2017 Carol Harper. Simple theme. Theme images by RASimon. Powered by Blogger.